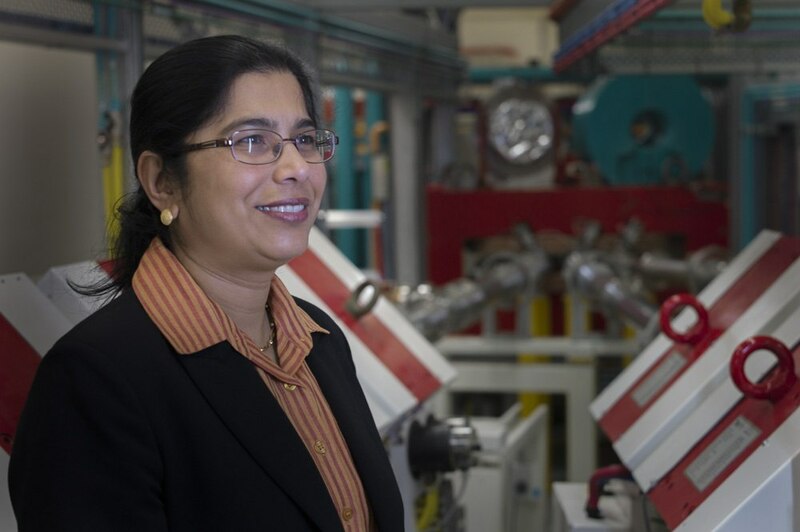 Mahananda Dasgupta is a world-leader in measuring and understanding the complex quantum interactions occurring in collisions of heavy nuclei. Through the development in Australia of novel instrumentation and clever experimental and analysis techniques, Dasgupta made pioneering measurements of nuclear fusion with unmatched accuracy and precision. These have shown directly the fusion eigenchannels resulting from quantum superpositions, and allowed elucidation of the complex behaviour of weakly-bound nuclei, including astrophysically important lithium and beryllium isotopes. She led the development of a unique superconducting reaction product separator, generating worldwide interest, and recently pioneered introduction of the concept of quantum decoherence to nuclear fusion.